On November 30th 2018 we chatted to Paul Naish, Journals Publisher at Taylor and Francis, about his use of altmetrics data for identifying popular papers, publication strategy and much more. Read the full interview here. 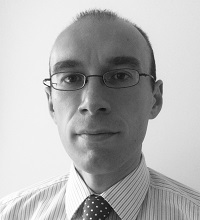 Paul Naish is Journals Publisher at Taylor & Francis for Mathematics, Statistics, Physical Sciences, History of Science, and Science, Technology & Society. Paul has worked in publishing for over sixteen years, spanning both academic books and journals, as well as educational resources, and has been with Taylor & Francis for over six years. He holds degrees in Archaeology and Publishing. Paul regularly uses Twitter to engage with the wider scientific community, discover the latest cutting-edge research, and to keep up to date with developments in scholarly publishing. On the 31st August we chatted to Dr. David Cooke, Associate Professor in the Division of Cardiothoracic Surgery at the University of California, Davis Medical Center about his use of social media and altmetrics data and tools to promote research online. Read the full interview here. Dr. Cooke is a Co-founder of the #LCSM movement, a social media community that fosters collaboration among researchers, care providers and anyone affected by lung cancer. 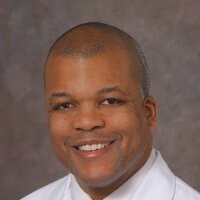 He is also a co-creator of #LCSM Chat, regularly hosted Twitter discussions on a variety of topics on the subject of Lung Cancer. Dr.Cooke is also very active in promoting his and other researchers work on social media and will often advise researchers and get involved in conversations around promoting research online. 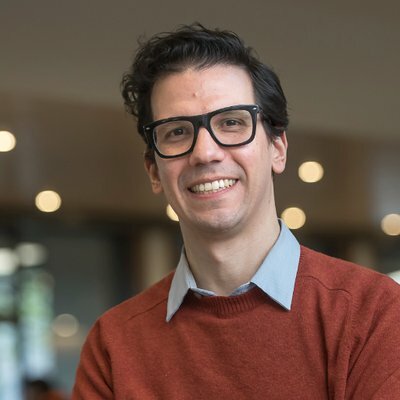 On June 8th we chatted to Assistant Professor at Simon Fraser University and Co-Director of the Scholarly Communications Lab, Juan Pablo Alperin about how he was first introduced to altmetrics, the current projects he’s working on and much more! Read the full interview here. Juan Pablo has published numerous research articles, held workshops and given presentations that utilize Altmetric data to highlight fascinating trends in the online attention for scholarly research. He has also worked on a number of projects that investigate the use of altmetrics and identify new insights that the data can provide. Juan is an advocate for ‘open’ research and regularly posts about the events he attends and new research on the subject on Twitter. On the 29th March we spoke to Digital Science’s Research Data scientist, Helene Draux about the projects she’s working on with her team at Digital Science, the exciting insights she’s found by analysing altmetrics data, how she thinks altmetrics and can be used by researchers and organisations and much more. Read the full interview with Hélène here. 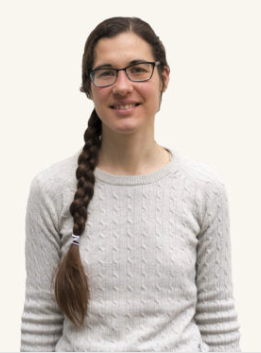 Helene works for the Digital Science consultancy team on a variety of projects including topic modelling, data analysis and creating beautifully colorful visualizations to uncover amazing insights using data from companies across the Digital Science portfolio. 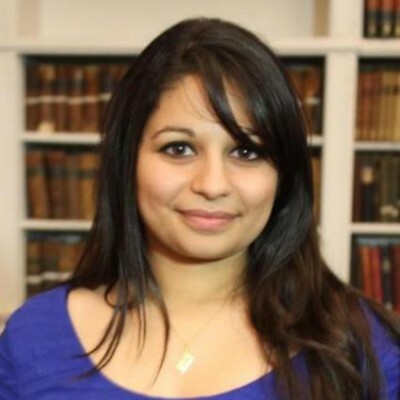 On the 1st December we interviewed Dr Suze Kundu, Teaching Fellow at the University of Surrey’s Chemical and Process Engineering Department about the projects she’s currently working on and her advice for academics new to science communication. Read the full interview here. As well as her role as a Teaching Fellow, Dr Suze Kundu is a contributor to websites such as Forbes, Standard Issue and BuzzFeed. She also regularly gives live lectures on the wider applications of science, most recently she presented a ‘Warm Up’ session at this year’s SpotOn event. 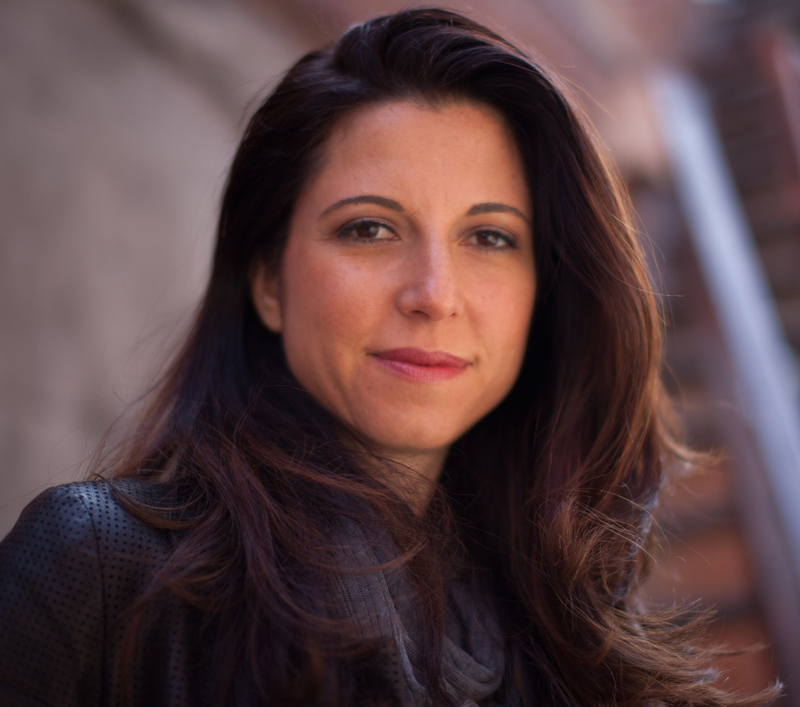 On the 1st September we interviewed noted Neuroscientist, Dr. Heather Berlin, Professor of Psychiatry at Icahn School of Medicine at Mount Sinai, about her work in science communication and why she believes it’s important for researchers to communicate their work to a wider audience. Read the full interview here. Dr. Berlin is the host of the PBS series ‘Science goes to the movies’ and the Discovery channel series ‘Superhuman Showdown’. She has made various appearances on the ‘History Channel’, ‘Bill Nye: Science Guy’, ‘Chelsea Does…’ as well as many more TV shows, podcasts and live shows. She also starred in an Off-Broadway stage show ‘Off The Top’ where she explores the neurological basis of improvisation and comedy with co-presenter Baba Brinkman. 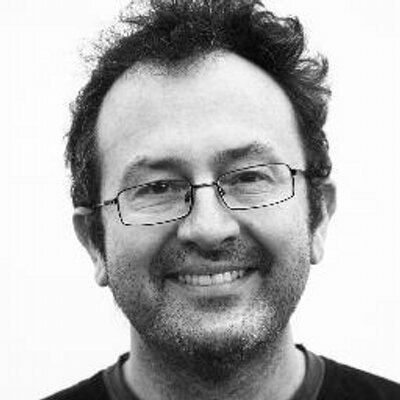 On the 30th of March we caught up with Dr. Sam Illingworth, Senior Lecturer in Science Communication at Manchester Metropolitan University, to chat about his current projects, his new book, advice for researchers new to science communication and much more. Read the full interview here. 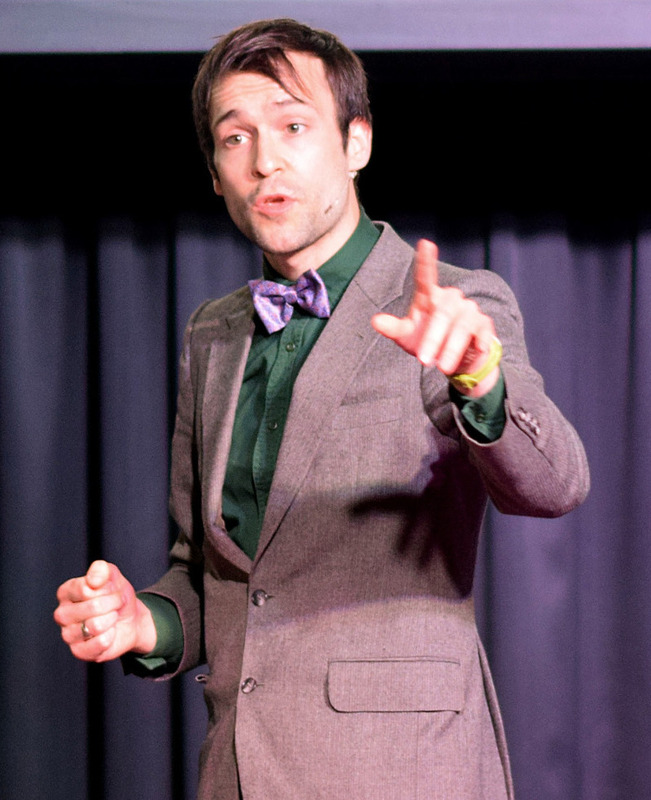 Dr Sam Illingworth is the Senior Lecturer in Science Communication at Manchester Metropolitan University. His passion for communicating science has lead him to become an active member of the science community by frequently tweeting, podcasting, and writing poetry about noteable research. As well as this he regularly presents on his specialist subject and has just published a book on the importance of communicating science effectively to a wider audience. On Thursday 17th November we hosted our Twitter interview with Mike Taylor, Head of Metrics Development at Digital Science. We asked Mike about joining Digital Science, the projects he’s been working on and his role and involvement in the research metrics community. After we heard from Mike we asked a few questions to our Twitter followers about the use of altmetrics. You can read the full interview with Mike here. 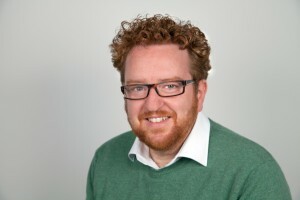 Mike Taylor is Head of Metrics Development at Digital Science having previously worked at Elsevier’s R&D group and in the Metrics and Analytics Team. Mike works with many community groups, including FORCE11, RDA and NISO, and is well known in the scholarly metrics community. As well as this he’s also currently studying for a PhD in alternative metrics. On Wednesday 20th July we hosted our second chat with Atila Iamorino, Science Communicator at Nerdologia. We asked Atila about his work with SciELO, how he promotes his research online, why online promotion is essential for researchers and how he tracks the attention his work has received. There were some great questions from other Tweeters too – find them and the full chat here! Atila is a science communicator at Nerdologia, Brazil’s largest science YouTube channel, with almost 1.5 million subscribers, where they explain pop culture using science. When completing his PhD in Virology, he started a blog about evolution (Red Queen) and co-created ScienceBlogs Brazil, the Portuguese-speaking branch of ScienceBlogs.com. Since then he has written about the Flu for VHL/PAHO/WHO, participated on numerous podcasts and co-created Nerdologia. 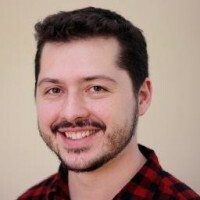 The experience of communicating science to a broad public has led him to study and value the interaction between research and new media: publishing Open Access, using Wikipedia for undergraduate and graduate students examinations, using Twitter to communicate with peers, etc. Based on this he now collaborates with institutions such as SciELO, Universidade de São Paulo (USP) and the Brazilian Institute for Information in Science and Technology (IBICT) on how to broaden the impact of research beyond citations. On Wednesday 11th May we hosted a live twitter chat with Project Manager Daniel Beucke. We asked Daniel about his role at Göttingen State and University Library, and discussed how he uses altmetrics. Read the full chat here. Daniel Beucke is Project Manager at Göttingen State and University Library. He works in several digital library projects, and currently focuses on open access, electronic publishing, bibliometrics and altmetrics. He chairs the COAR Interest Group “Usage Data and Beyond” and is a member of the DINI working groups “electronic publishing” and “CRIS”. Daniel holds a Master’s degree in library and information science from Humboldt-Universität zu Berlin, Germany.